Adding a little blush to your daily makeup routine is the perfect way to brighten up your look in preparation for sunshine and the warm summer months to come. While finding the correct blush color for your skin tone isn’t given as much attention as say, finding the right lip color, it is definitely just as important and makes all the difference! Take note of what color your cheeks are after leaving the gym. 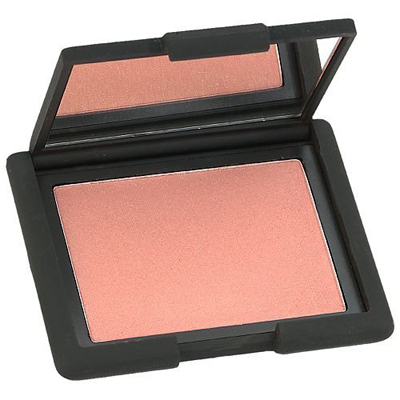 This will help you find and match your natural blush color. This is a great starting point and could help you decide which hues look best. 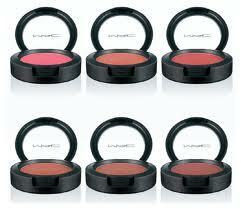 Visit a local department store where you can sample various brands and shades of blush. 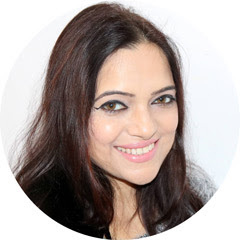 Each makeup counter should have their fair share of trained cosmetic professionals who've attended cosmotology school ready and willing to help you find your perfect match. If no one is on hand, gently pinch your cheeks to cause natural flushing. Try and match your blush to this color of your skin. If you already know what your favorite neutral lip color is, try finding a blush that is a half shade darker than your go-to lipstick. 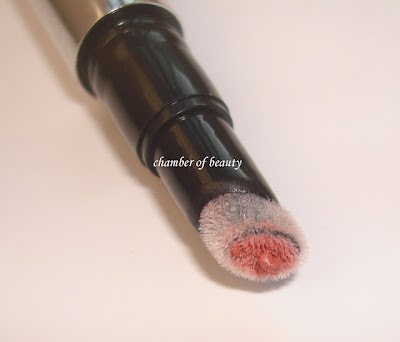 Finding the right shade involves the amount of blush you put on, as this affects the color. 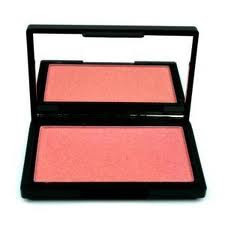 If you’re applying blush to clean bare skin, you’ll most likely need to apply more to achieve the desired affect of the color. 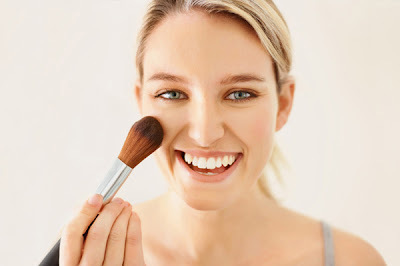 Conversely, when wearing more layers of base makeup, the lighter the blush should be. Want a shade that will bring out your eyes? For blue eyes, stick to a peach or cool pink. 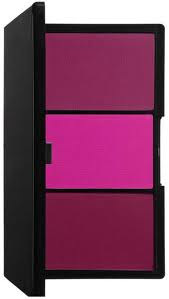 Try to avoid plums or purple shades. Save the plum and berry hues for brown eyes. If you have green eyes, experiment with shades of pink. The right shade will make your eyes pop! 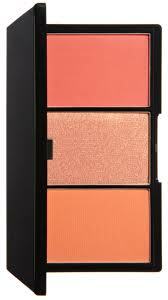 For hazel eyes, steer clear of orangey-pink shades and instead go for mauve color. Experiment! Finding the right shade of blush should be fun. A piece of advice, do all of the sampling you can at a department store. Before making any expensive purchases at brand-name makeup counters, visit your pharmacy’s beauty department and pick up a few shades you can try at home with makeup you already own. Decide which shades work and which don’t. Then, when you feel you’ve found the right color you can go back to the makeup counter and invest in a pricier product you’ll feel good about. 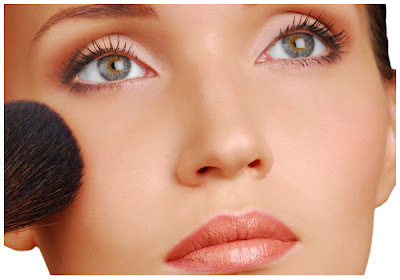 Visit Makeup Blogs for further reading on makeup tips, trends, and reviews.